Shipping is FREE except to Australia and New Zealand. Shipments to Australia and New Zealand require a shipping fee due to the extra measurements we take for successful arrival. Delivery of your order is guaranteed by us no matter where you live. To what countries do we ship? The full list of shippable countries is available at checkout. Do I get a shipment tracking reference? If you choose regular, free shipping, it is not registered so there is no tracking reference involved. If you choose registered, paid shipping but did not receive the tracking reference in the confirmation email, please contact the sales support team. Alternatively you may find the tracking reference in your account dashboard if you opted for account creation during checkout. We are based in Amsterdam, The Netherlands (Europe). Shipping to the USA takes between 5 and 25 business days. The average is 10 to 15 days. Holdups at customs can cause a delay. But, since we hide our seeds so well, customs will let the package through after inspection. If they don’t, we will reship your order for free. * Your order is shipped within 2 business days after we receive your payment. 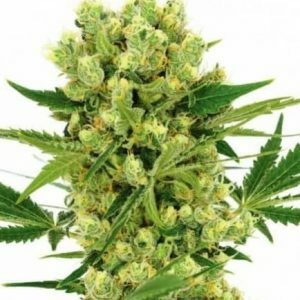 If your order does not arrive, we send you new seeds. For free! * Free reshipping takes place after 25 business days. Most packages arrive within 2 weeks. The ones that don’t, will be delivered in the following 2 weeks. International mail and customs can have various delays, hence the waiting period. * Please contact us immediately if your order does not arrive within 25 business days. If you do not contact us within 90 days after the shipping timeframe, we will mark your order as received. * If you have entered an incorrect address (Like forgetting the apartment number), then we cannot reship for free. The address is printed out EXACTLY as you enter it, no manual actions on our side (unless you ask us to). However, we do not leave you out in the cold, so to help, you will get a discount code for your next order. * You can provide an alternative address for the 2nd shipment. We will also use a different stealth method. What happens when customs inspects my order? Seedbanks have been shipping seeds to the USA and other countries for more than two decades now. In rare cases customs sends you a notice of interception letter. If you get this letter, there are no legal, or other, consequences for you. This is based on over a decade of shipping experience. There are just too many items intercepted daily by customs to follow up on. Seeds are very low on a customs officer’s priority list. We will just send you new seeds in different packaging, with a different sender address. You can even supply us with a different receiving address. What happens if seeds get crushed during shipment? In the unfortunate case your seeds get crushed during shipment we may ask for a picture before offering a re-shipment. 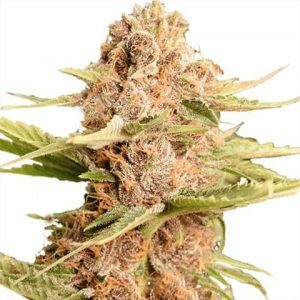 Take a clear picture of the seeds in their original bags and contact customer support.